It is a really good book from the best series ever created!! Please do read it. 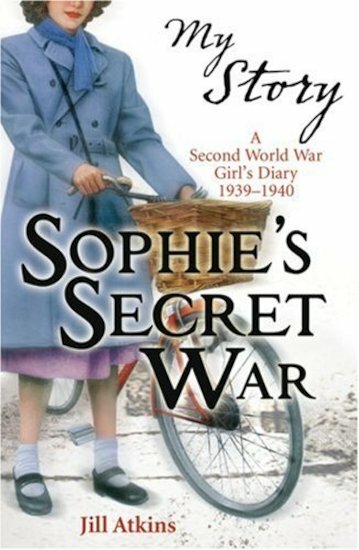 It’s nice to have a change and see the War from a different perspective and find out what it was like for a different country – Sophie’s French, so it’s a bit different from the experiences of Wartime girls from the UK. It’s a really good plot with lots of twists! It’s really exciting because you never know what’s going to happen next! It’s captivating and interesting plot with many twists and turns and is AMAZING! If you’ve added it as ‘I want to read this book’ you’ll really regret it if you don’t!